First time travelling with baby? Relax, we've got it covered! First time travelling with baby? Relax, we’ve got it covered! Travelling with babies and young children can be a logistal nightmare. Add to that concerns about how your child will react to a new environment and change of routine, and it may seem more stressful than it's worth. 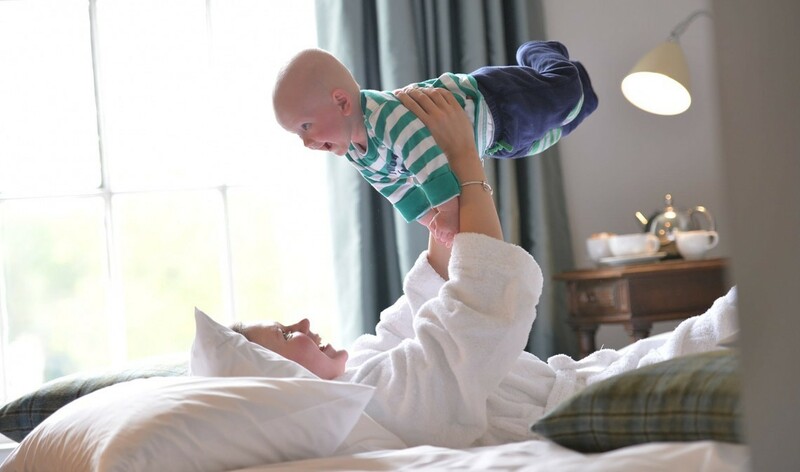 But fear not, Woolley Grange offers a relaxing solution to smooth parents' furrowed brows.